Steve Cohen’s career as a highly successful dog trainer is built on a deep love of dogs, stemming from his boyhood relationship with his grandmother, a dog lover, and her mixed breed Speedy. They taught Steve about the unconditional love that dogs offer people, so much so that Steve jokes about Speedy being his first best friend. 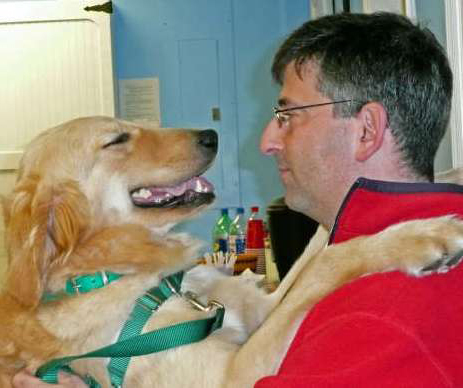 Steve began pursing his passion for dog training many years ago. 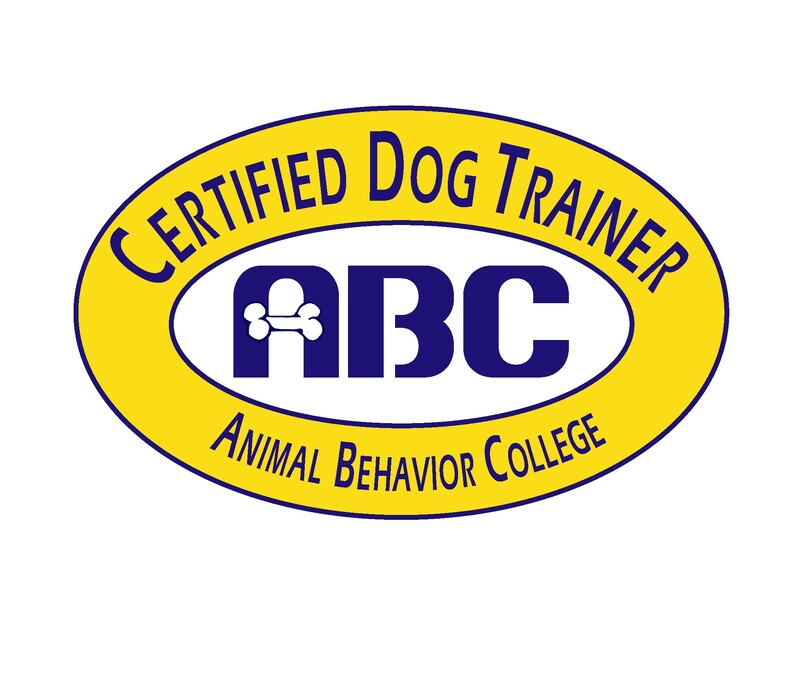 Through academic study and hands on training as well as remaining current with animal behavioral journals, he has become an innovator in training methods and one of the most effective trainers in Florida. Steve has a calm but firm manner that puts owners and their pets at ease while retaining the dog’s attention. Over decades becoming fluent in multiple dog training methods, Steve has developed a highly effective signature approach tailored to the way dogs learn. Steve’s method — what he calls “Positive E-forcement” — is effective for the kinds of training that most people think of when they consider hiring a trainer such as teaching puppies how to live in the human world and adult dogs obedience and good manners. It is also effective for dogs that display unwanted behaviors such as aggression or anxiety. Steve has helped dogs and their owners by correcting destructive and dysfunctional behaviors and turning formerly out of control animals into ones who are obedient in any environment. Steve is a graduate of the Animal Behavior College and is finishing up his Masters Degree in Companion Animal Behavior Counseling. He has completed a Dog Training and Behavior externship with the highly regarded Best Friends Animal Society in Kanab, Utah, and he is a professional member of the International Association of Canine Professionals and the Association of Companion Animal Behavior Counselors. He continuously studies the latest and most effective training and behavior modification techniques, attending seminars and reading academic journals that focus on animal behavior. He participates in and is a respected member of industry peer groups. 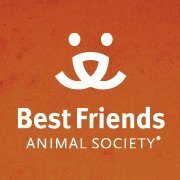 Steve has trained for the Humane Society and PETCO, and he has been a Mentor Trainer for the Animal Behavioral College. Steve lives with his wife Marie and is the happy owner of Slider, an adopted American Bulldog mix and Irish, a Golden Retriever.